Building your evidence base is important in healthcare, not only as a business case for the healthcare provider, but also to demonstrate the potential health outcomes. London has world leading institutions and a wealth of health professionals who can help to build the case and run clinical trials, where necessary, on your behalf. IDH is a network of researchers, projects and research centres united by a shared interest in the potential of digital technologies to improve health and wellbeing. 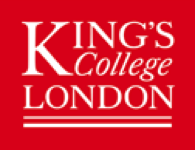 Its expertise spans health and medicine; data and computational sciences; the human sciences; and legal and policy matters. More importantly, IDH works in interdisciplinary consortia to address complex research problems of practical relevance to the future health of people and populations. 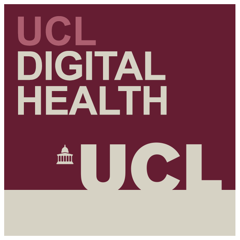 UCL researchers in digital health work with healthcare professionals, industry, policy makers and the broader population, to advance research in digital health that is technologically leading and socially relevant. The UK is providing global thought leadership around regulation and standards for digital health. It’s important that all innovators are aware of the standards, best practices and regulations in this area as they have a major impact on the success of services in health and care. Below are some resources, which may be able to help. BSI is a business standards company that produces standards across a wide variety of industry sectors. Its codes of practice and specifications cover management and technical subjects ranging from business continuity management to quality requirements.